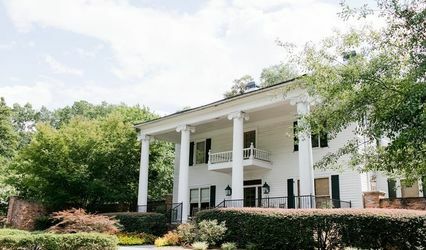 Imagining a gorgeous, charismatic venue in the heart of Athens, Georgia on your wedding day? 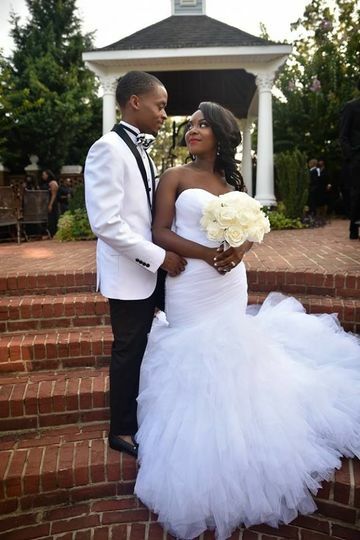 Barbara’s Manor fuses romance and charm for larger-than-life theme weddings. The world is your oyster at this manor. Choose from a variety of layouts for your engagement party, bridal shower, rehearsal dinner, ceremony, and reception. The spaces include the Dome, the Grand Ballroom, the gardens, and all the little spaces in-between. 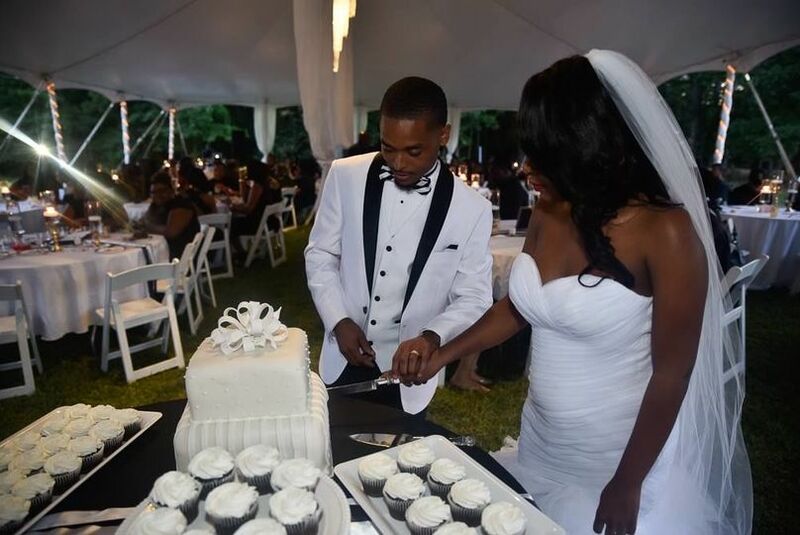 Barbara’s Manor creates both casual country chic weddings and more formal black-tie events. Ceremonies are held outside under “the Dome” where chairs can be lined along the pathway so that each guest has a spectacular view of you and your partner. The Dome is a covered area created by a marble floor, brick steps and trim, tall white pillars, and the gold dome overhead. Step inside for the reception in the Grand Ballroom, which holds beautifully ornate furniture and decorations as well as elegant chandeliers. The ballroom has wide open windows on each side, allowing guests to see outside during the reception and high ceilings to gaze up as you dance the night away. The Dome and the Grand Ballroom are accompanied by several gardens for photo opportunities. Each garden is immaculately manicured and filled with annuals and perennials, evergreens, and deciduous trees. This strand of settings allows for a maximum capacity of 350 guests. In collaboration with your Barbara’s Manor coordinator, you can carefully create the wedding of your dreams. The packages include tables, chairs, linens, and ample parking. Your coordinator will work diligently with you to create the style and atmosphere that you want to accomplish, down to every last detail. 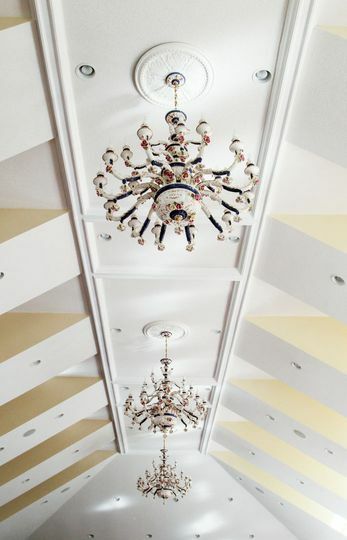 Barbara’s Manor wants to take care of every little detail for your event. This includes the food. All catering is crafted on the premises by the onsite culinary team. 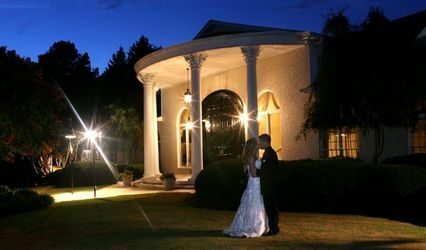 However, if you choose to bring in your own caterer and bartender, Barbara’s Manor allows you that flexibility as well. 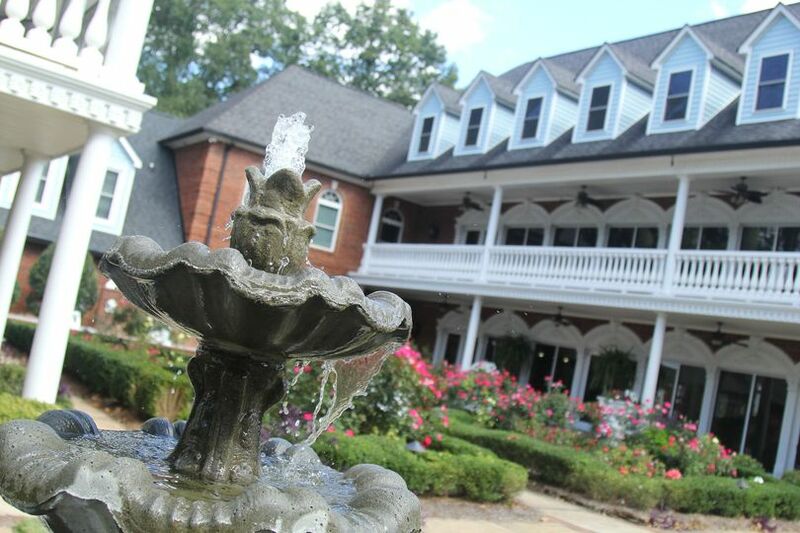 Barbara's Manor is an exceptional place to hold any social event! Weddings there are magical and spectacular. 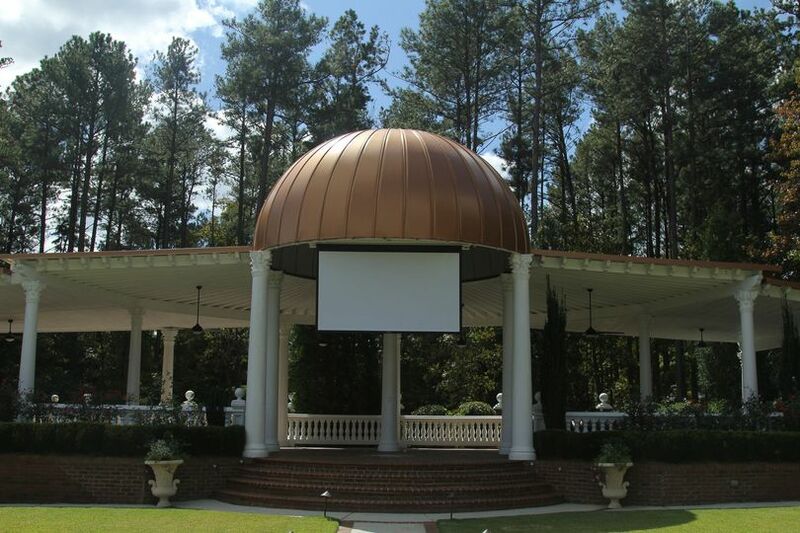 The gardens present a spacious place to hold events, providing a beautiful and natural backdrop. The ballroom is also able to accommodate both large and smaller, more intimate events. I highly recommend Barbara's Manor! 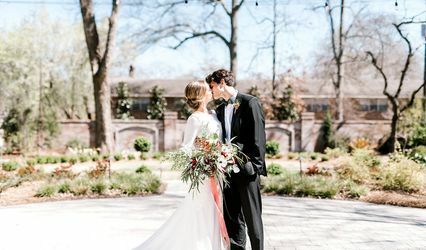 We had our wedding at Barbara's Manor and we're blown away by the entire experience- the individualized attention, attention to details and amazing venue! The staff and owners helped to make our wedding day one of the best days off my life! We had the pleasure of being the very first to use this amazing venue. We have been married for a while now and we still think back to our special day. 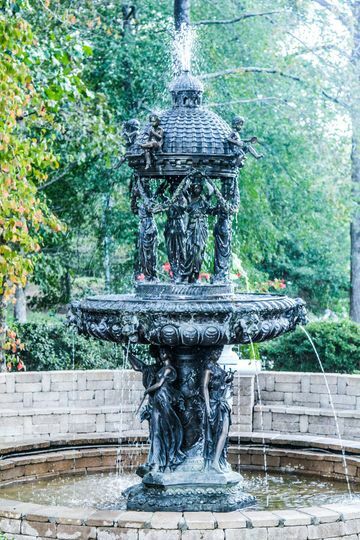 The courtyard is exquisite featuring an array of flowers and two beautiful fountains. 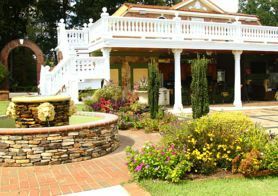 There is so much natural beauty surrounding the property from flowers, trees, a koi pond, outside kitchen, fountains and a wedding dome. The venue can hold both large and more intimate events. 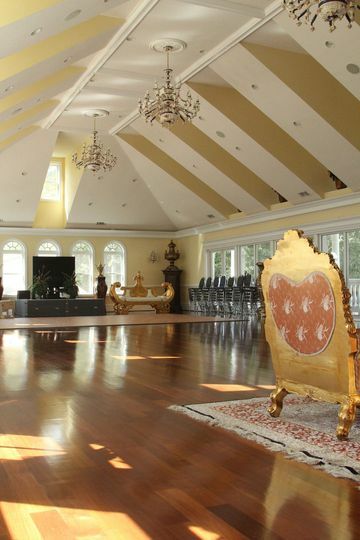 The upstairs ballroom is extravagant with its hardwood floor and chandeliers. We had about 500 people celebrate us on our wedding day. We danced the night away on the dance floor. 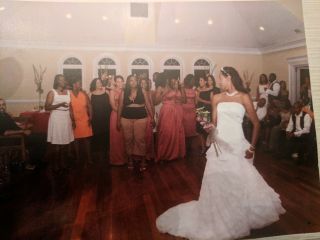 Even to this day, our friends and loved still talk about what a great time they had at our wedding. I enthusiastically recommend Barbara's Garden to anyone looking for a place to have an event!